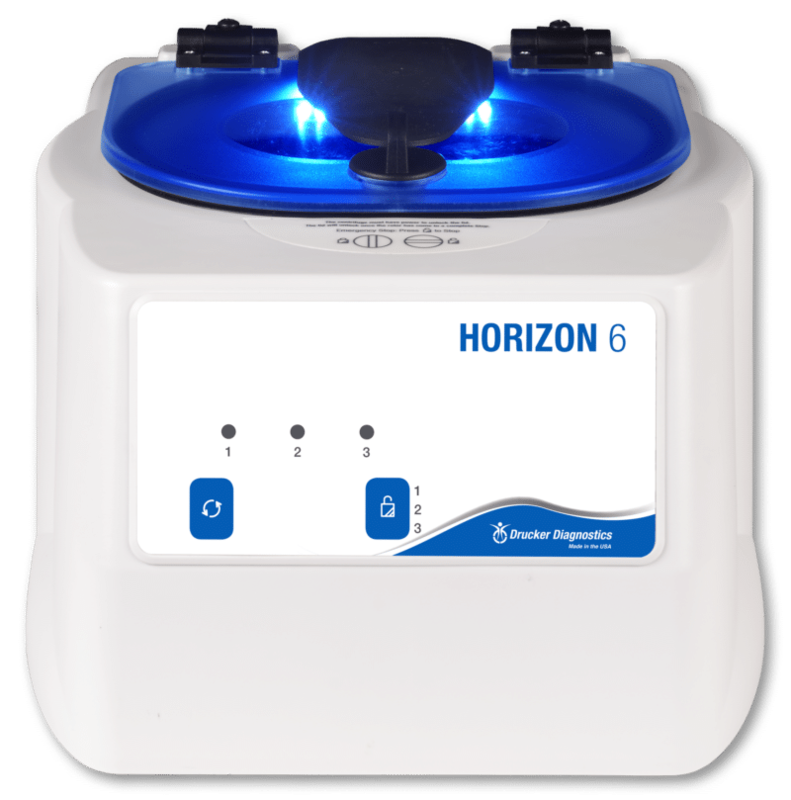 Drucker Diagnostics is a world leader in the design and production of centrifuges, dry hematology analzyers, specimen protection lockboxes, and fluorescence microscopy products. Founded in 1932, Drucker has become the most common centrifuge brand in reference labs. Our entire product line is proudly designed, built, and supported in the USA. All operations take place in-house at our operating centers in central Pennsylvania, just outside of State College, PA.
Drucker maintains a strong emphasis on UL and CE labeling and third-party verification. Class I products are registered with the FDA and class II products have received FDA 510k clearance. 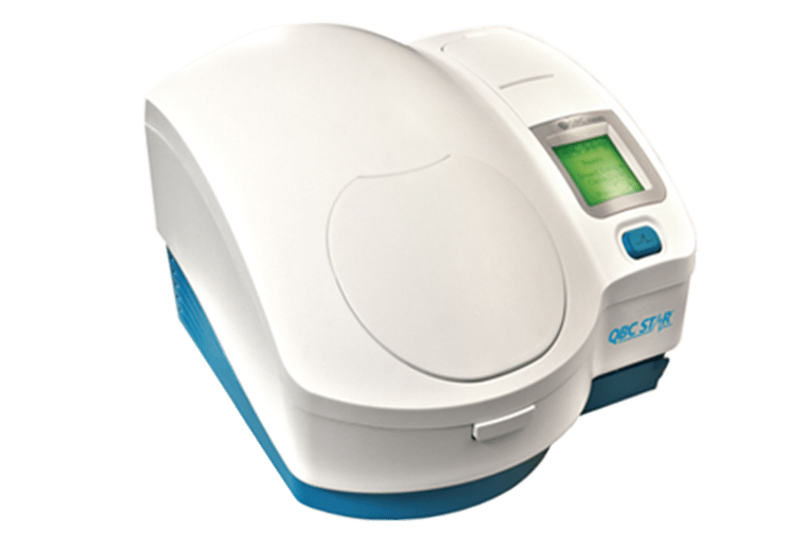 Drucker Diagnostics offers a wide range of solutions to meet every laboratory’s unique need, from fully programmable routine centrifuges to STAT processing. Specimens can lose their viability in as little as 15 minutes when stored in a standard metal lockbox. 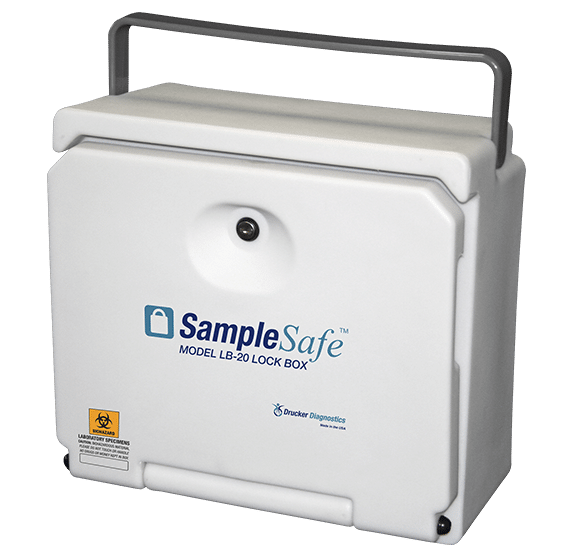 The SampleSafe™ protects specimens for up to 24 hours. Perform a complete blood count without any liquid reagents using Drucker Diagnostics’ exclusive dry hematology technology. Perfect for use in remote locations. 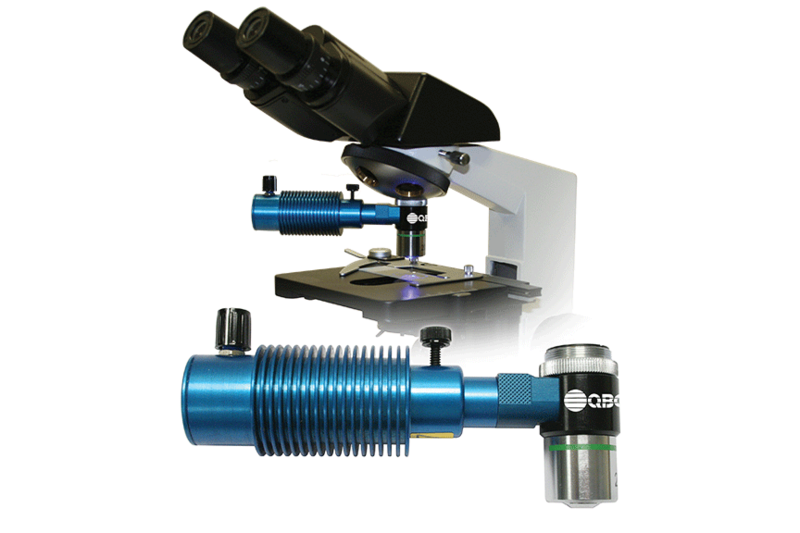 Turn any microscope into a powerful fluorescence microscopy tool with the ParaLens Advance. Portable, easy-to-use, and affordable.